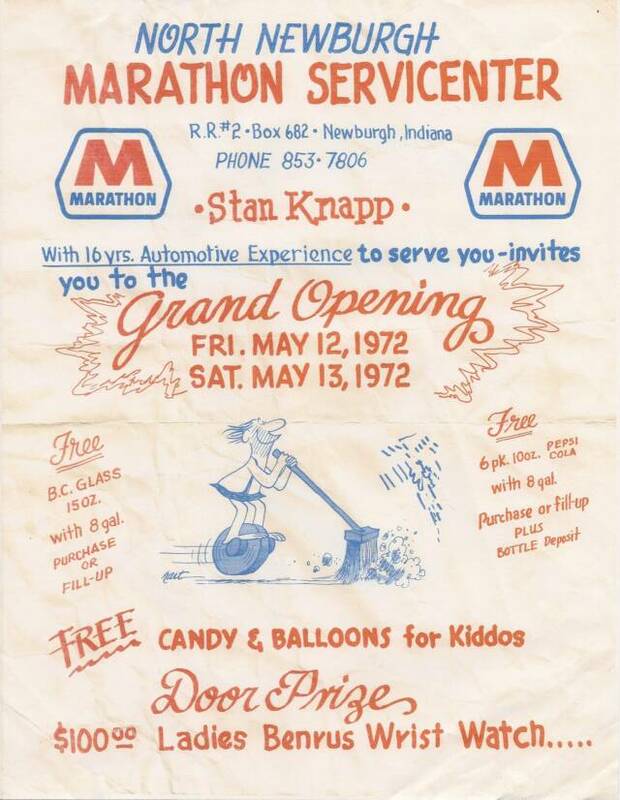 Our original "Grand Opening" poster from 1972. The station actually opened in the Fall of 1971, but the grand opening wasn't held until the Spring of 1972. Click the image to see a larger picture.